Mechanical Engineering Major prepares individuals to apply mathematical and scientific principles to the design, development and operational evaluation of physical systems used in manufacturing and end-product systems used for specific uses, including machine tools, jigs and other manufacturing equipment; stationary power units and appliances; engines; self-propelled vehicles; housings and containers; hydraulic and electric systems for controlling movement; and the integration of computers and remote control with operating systems. What kind of students major in Mechanical Engineering? A Bachelor’s Degree or Master’s Degree is usually needed for this career program in Mechanical Engineering. 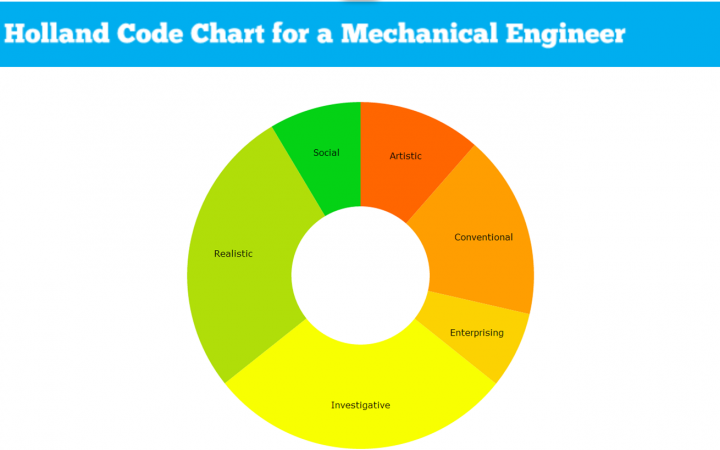 What specializations are within a Mechanical Engineering Major? What are your future career options as a Mechanical Engineering Major? What does a Mechanical Engineer do in their day to day career? 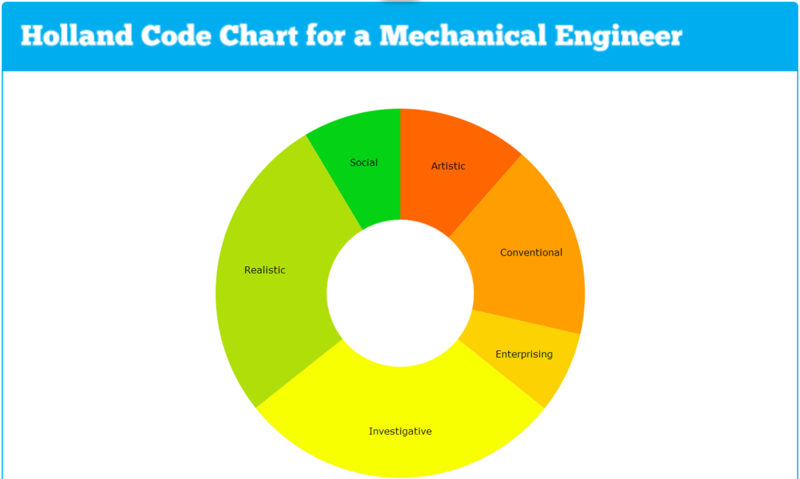 What work activities are required of most Mechanical Engineers? Monitor Processes, Materials, or Surroundings – Monitoring and reviewing information from materials, events, or the environment, to detect or assess problems. Physics – Knowledge and prediction of physical principles, laws, their interrelationships, and applications to understanding fluid, material, and atmospheric dynamics, and mechanical, electrical, atomic and sub- atomic structures and processes. Professional organizations, such as the American Society of Mechanical Engineers, offer a variety of certification programs for engineers to demonstrate competency in specific fields of mechanical engineering. There are other engineering associations as well to join to learn more about your specific career field.